Want more for your money? 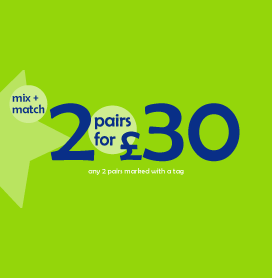 We know how important it is to save pennies and how much you love a bargain so we have brought back our popular 2 for £30 offer. 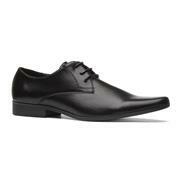 Now you don’t have to make the choice between two pairs of shoes, you can simply treat yourself to both. So get those last minute essentials today. 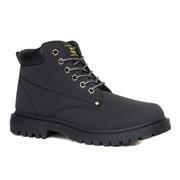 10 products from £14.99 to £17.99.